We wholeheartedly believe that a healthy and positive lifestyle is the key to living well. Through practising and teaching yoga, sensible eating and being mindful to use ethically sourced products wherever possible, we aspire to be extremely conscious in how we manage our daily lives. With all of that being said, becoming parents set in motion a new set of challenges for us. We all strive to give our little miracle-bundles only the best we can in life however, this is often quite expensive and inevitably out of reach for some. Of course, there are countless cheap and cheerful baby products out there to cater for struggling parents. But in our experience, cheap and cheerful comes with a cost of its own – inferior quality and longevity sacrificed for price and profit. For many years we have dreamed about contributing to the community in some way, and raising our bundle of joy gave us the push to finally grow a small business baby, Talula Little. We are so proud to say that our products are not only fun and comfortable to wear, they are ideal for a baby's soft, delicate and developing skin, especially Eczema sufferers. Our first project combines all these things that we love the most - practicality, a holistic lifestyle and ethical mindfulness. 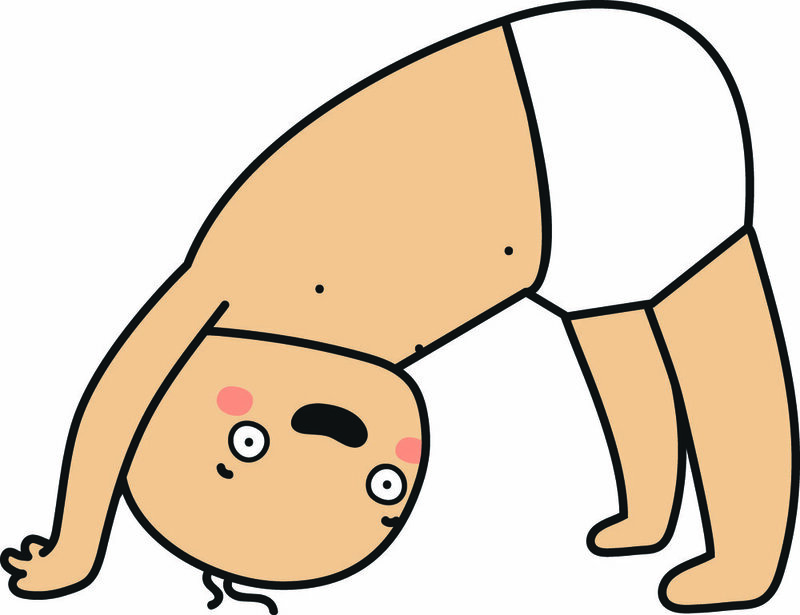 We are so excited that we couldn’t help ourselves and have included some poses inspired by our own little yoga baby! We have many more exciting products coming in the near future and we would love for you to join us on this journey!